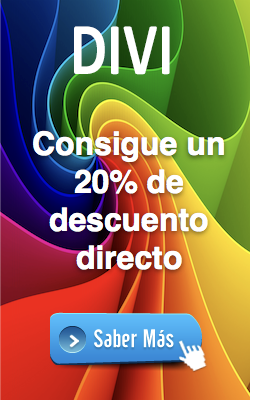 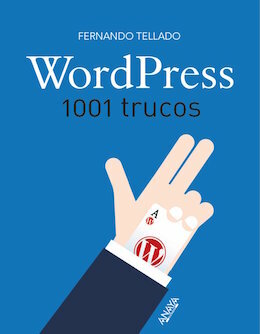 Respuesta a: No me abre WordPress. 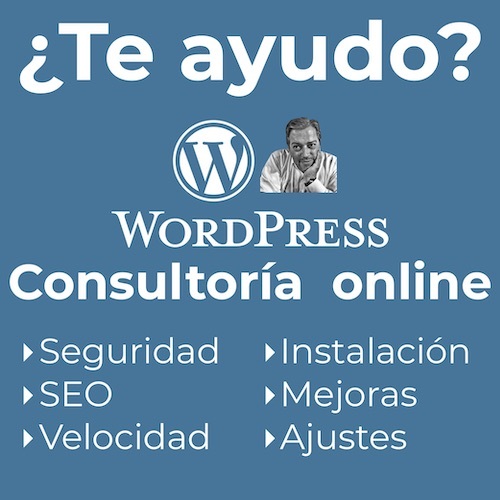 Inicio › Foros › WordPress › General WordPress.com › No me abre WordPress. 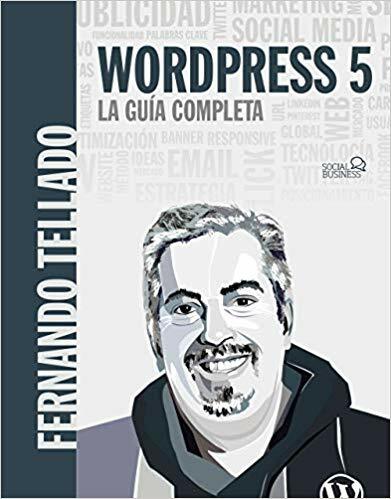 › Respuesta a: No me abre WordPress.